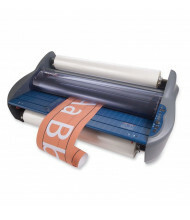 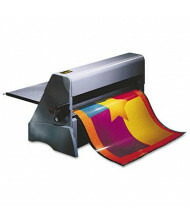 Browse our selection of roll film thermal laminators from best-selling brands GBC and Scotch. 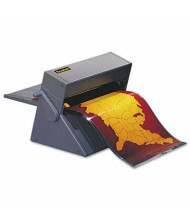 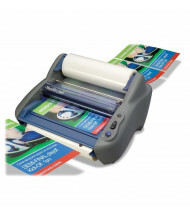 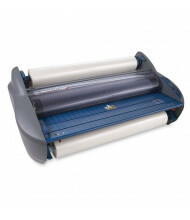 Roll film laminators are better than pouch rollers because they can laminate several items at once. 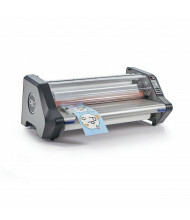 Roll thermal laminators are the perfect type of laminator for banners, charts, maps, and other continuous-feed laminating jobs. 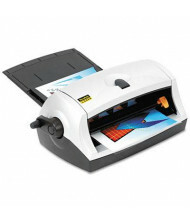 Once the job is finished, simply cut around each laminated document. 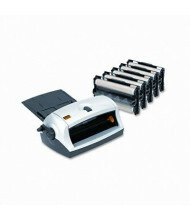 Standard features include temperature control, auto-shutoff and standby mode, and safety shield.